Sauvignon Blanc Day is not until April 24, but we’re celebrating early with this week’s wine, Seresin Estate Sauvignon Blanc. They’re celebrating early in New Zealand too, the homeland of Seresin Sauvignon Blanc, where they are celebrating the end of harvest. This year most of New Zealand’s vines received nothing but beautiful sunshine, so grapes were picked early which means the 2019 wines will be ready early too. So stock up for Sauvignon Blanc day since we’re going to need space for the next vintage sooner than we thought! 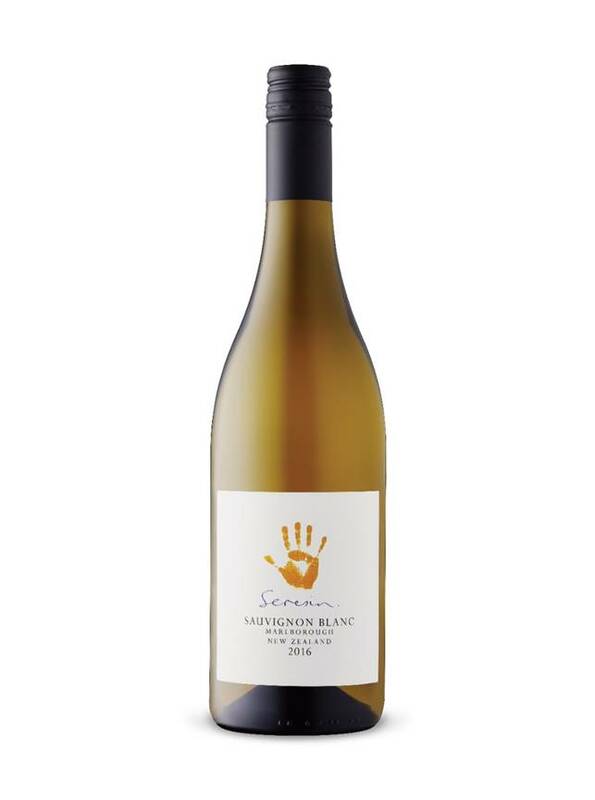 Tasting Notes: Seresin Estate Sauvignon Blanc 2016 leaves nothing hidden, showing ripe gooseberry and citrus, tropical fruit, notes of yellow stone fruit and a chalky minerality. Mouth-watering acidity keeps the flavours and finish very clean and fresh, making your next sip impossible to resist! Enjoy With: Seafood (obviously), but it also pairs with chicken picatta, vegetable dishes and salads with goat’s cheese, or just as a great sip by itself. Style: A dry, medium-bodied and silky-textured white wine. Terroir/Region: Labeling this wine an ‘Estate’ wine means Seresin can only use grapes from its own vineyards (in Marlborough) to make it, instead of purchased grapes or using leased vineyards. This is the best opportunity a winery has to control every stage of winemaking; from planting, to growing, to harvesting, to winemaking. Estate wines are the calling card of their wineries, and although they may not be the top of the wine pyramid, they are its most important layer, and Seresin’s is a proud showing. Producer: The vision of Seresin winery includes a dedication to farming and winemaking as naturally as possible. Seresin wines are certified organic, are biodynamically grown and are vegetarian and vegan friendly making them not only delicious, but sustainable and the perfect pairing for all diets! Availability: Seresin Estate Sauvignon Blanc 2016 will be released into the Vintages section of your local LCBO and for online ordering on Saturday April 13, however, some stores may already have it on the shelf. Start celebrating Sauvignon Blanc Day early this year and have a sip while envisioning all the wine to come! Did someone forward you this? Sign up here to start getting Wine of the Weekend yourself every Friday. You are receiving this email because you signed up for Wine of the Weekend.